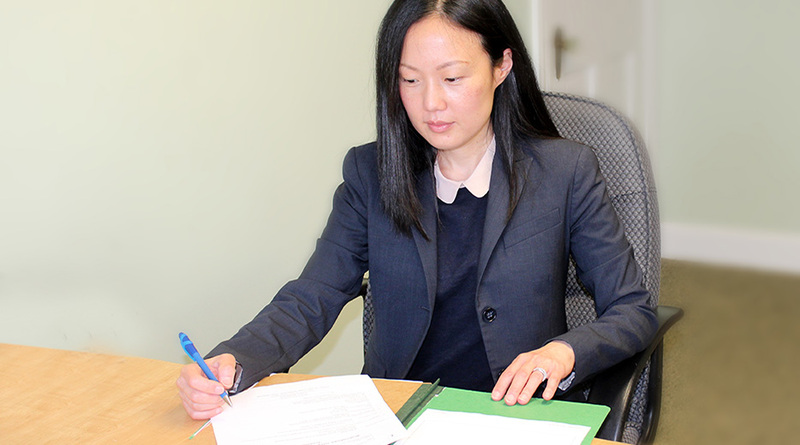 Attorney Tae I. Chung graduated from Boston University and St. John’s University School of Law.Thereafter, she clerked in the Connecticut Superior Court, providing legal research and writing assistance to several judges in Bridgeport and Stamford. Prior to joining Elisa Bartlett in 2015, she practiced law in New Haven for ten years, representing health care providers, non-profit organizations, and municipalities in all stages of workers’ compensation litigation. 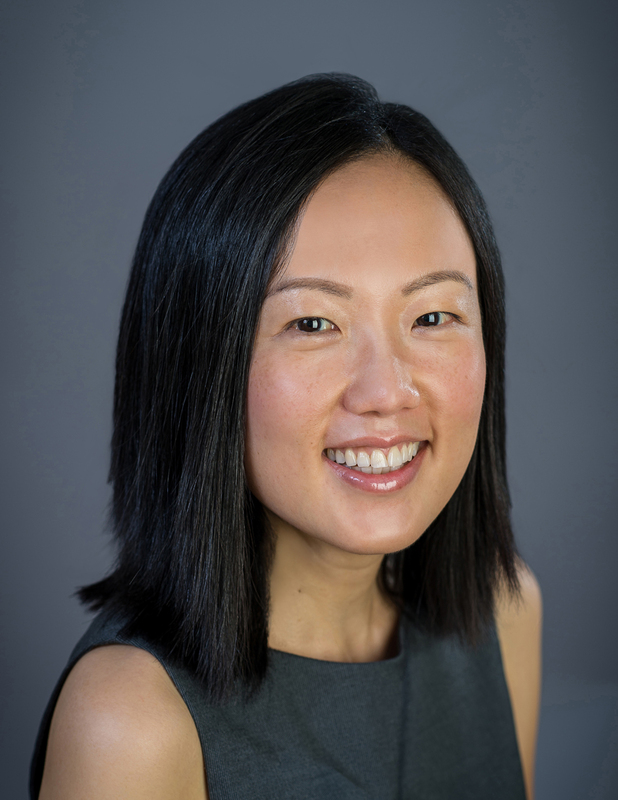 Currently, she works with individuals and fiduciaries, creating estate plans to effectuate personal objectives, minimize potential estate and gift tax liability, and maximize eligibility for Title XIX and other governmental assistance benefits. She also guides fiduciaries through probate and estate administration and represents individuals, trusts, and organizations in residential real estate matters.